Major Crimes Division - The Major Crimes Division is responsible for the apprehension and assistance in the prosecution of offenders for violent crimes. This division also provides investigative and special enforcement elements into solving crime throughout the city. Such staff, as designated by division directives, to ensure the efficient and effective operation of the division, shall assist the Commanding Officer. 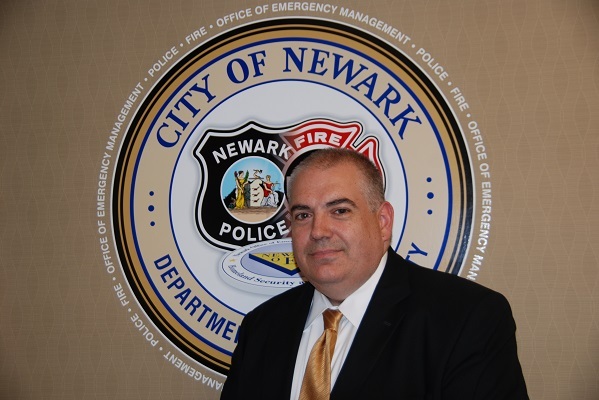 Shooting Response Team - The Shooting Response Team is responsible for investigating all incidents of gun violence that involve the discharge of a firearm; shooting-hits, shooting-no hits, shots fired, and all kidnapping incidents within the City of Newark. In addition, the “NIBIN HIT” Follow-Up Success procedure shall be followed and monitored. Robbery Section - The Robbery Section is responsible for investigating all Robberies. Personnel are responsible for preliminary and follow-up investigations. Criminal Intelligence Section - The Criminal Intelligence Section covertly gathers information related to criminal activity. Personnel are assigned to specific geographical areas to develop intelligence. Criminal Intelligence monitors all shots fired and disseminates intelligence accordingly. 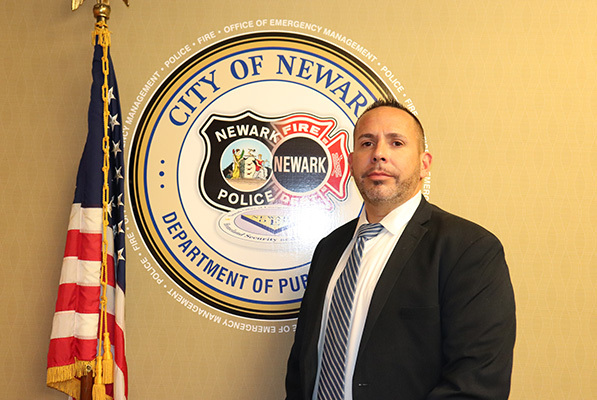 In addition, this unit encompasses personnel that are assigned to “Crime Stoppers” which publicizes information to encourage the public to report criminal activity and to become more involved with the safety of their community. Crime Scene Section - The Crime Scene Section is responsible for the collection, recording, processing and the preservation of all evidence and related items found at crime scenes including, but not limited to, photographs and fingerprints. Ballistics Laboratory - The Ballistics Laboratory is responsible for the examination of materials, specimens of firearms, ammunition and related objects recovered from crime scenes. Personnel are also responsible for the presentation of court testimony regarding analyzed evidence recovered from a crime scene. Technical Services Unit - The Technical Services Unit is responsible for technical assistance required by the division. Primary duties include installing video surveillance cameras and global positioning system devices, conducting covert surveillance and rendering technical assistance to investigative components. Fugitive Section - The Fugitive Section is responsible for a pro-active role in bringing fugitives to justice and for serving warrants for offenses where the violator has not responded to the order of the issuing court. Narcotics Unit - The Narcotics Unit investigates drug distribution syndicates and narcotic related crime. Real Time Crime Center - The Real Time Crime Center allows the division to instantaneously share intelligence with other agencies in an attempt to hinder crime. Liaison Unit - The Liaison Unit coordinates with Federal, State and County law enforcement agencies to address crime within the city.